Micros Cravate (Lavalier) Il y a 11 produits. 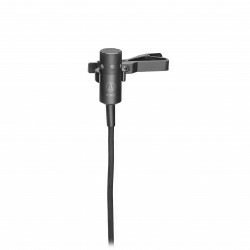 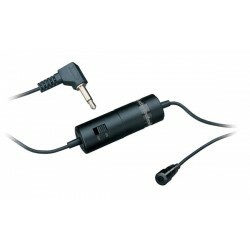 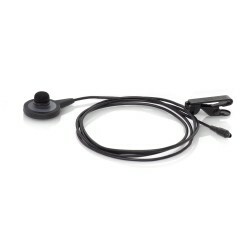 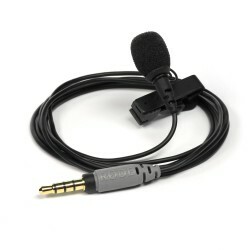 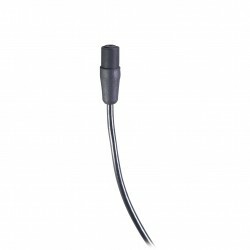 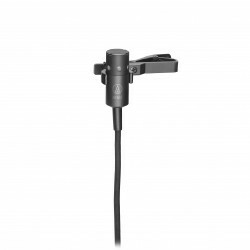 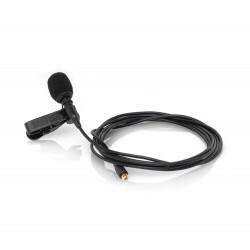 The RØDE PinMic™ is a discreet lavalier/lapel microphone with an innovative pin-through design that is not only easier to conceal than a traditional lapel microphone, but provides greater mounting versatility. 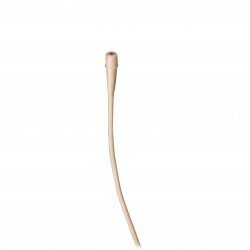 Version longue.